Newly designed for 2016. Same durability with less weight and less bulk. Weighs under 8 oz. 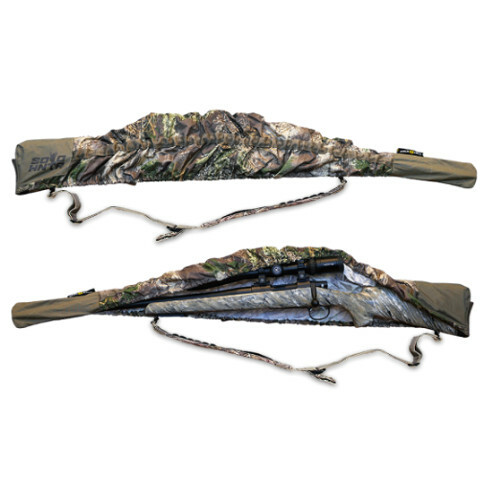 Fits Rifles from 36″ to 46″ in total length. 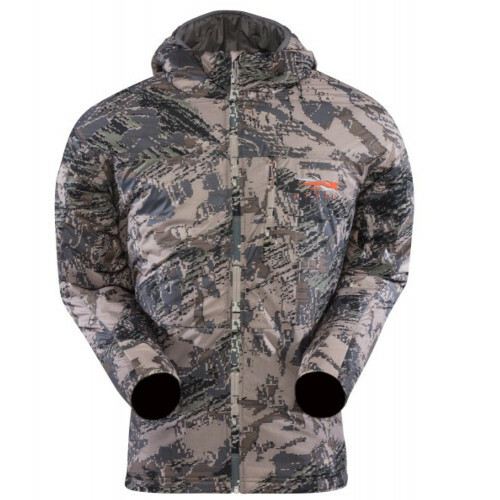 Made from a Rugged Rip Stop fabric with a DWR (durable water resistant) soft finish. 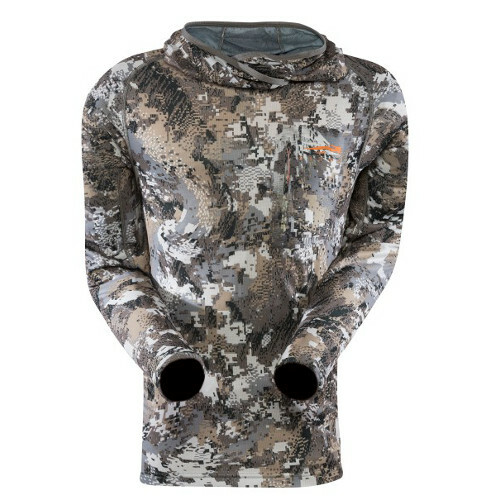 Designed to be MTN LITE and SOLO Rugged. 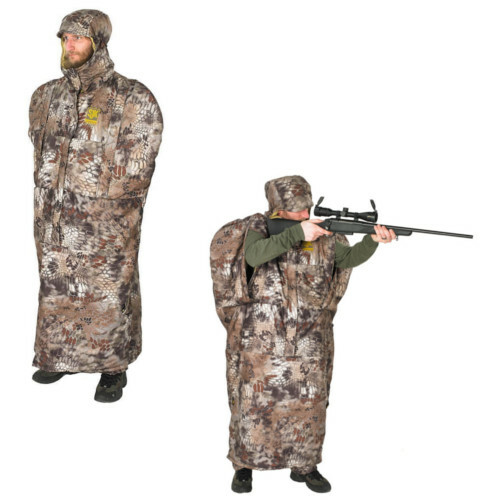 SOLO HNTR Rifle Cover is the first of its kind to hit the Outdoor Hunting and Shooting Market. This ALL NEW and REVOLUTIONARY product is the absolute best way to preserve and protect the integrity or your Rifle, Muzzle Loader or Shotgun. Made from a Highly Durable Re-enforced 1000D Cordura. This Cover IS your rifles new best friend. THE SLING SHOWN IN PHOTOS IS THE RIFLE SLING AND IS NOT INCLUDED WITH THE RIFLE COVER.